Mobile-Friendly! Connect with your mobile device. Simply watch the online courses, successfully answer a few questions and receive a certificate to share with your employer or to keep for your own records. 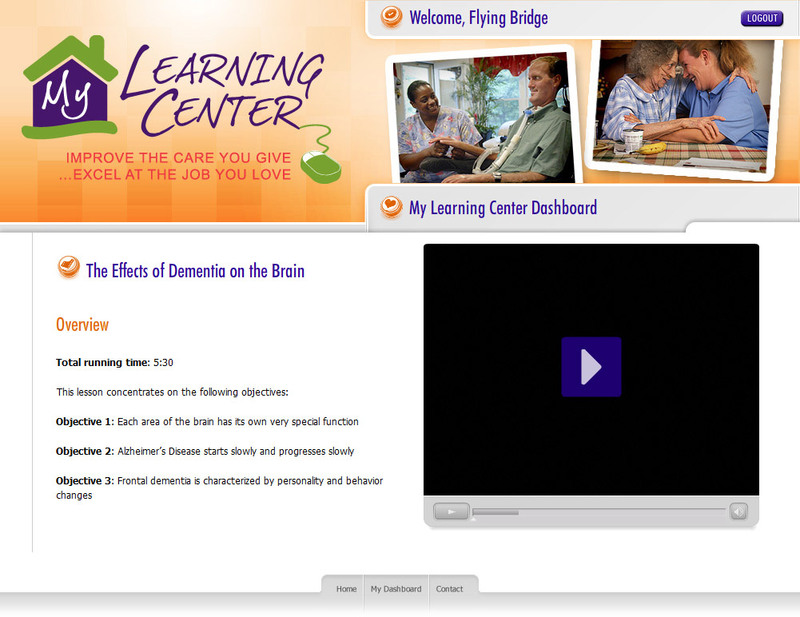 My Learning Center training videos may be used as a tool to help meet competency requirements for professional caregivers under Pennsylvania’s homecare agency/registry licensure regulation. Successfully completing these courses does not constitute certification or establish competency. Each homecare agency must evaluate its overall training program to ensure it meets the licensure regulation’s competency requirements. 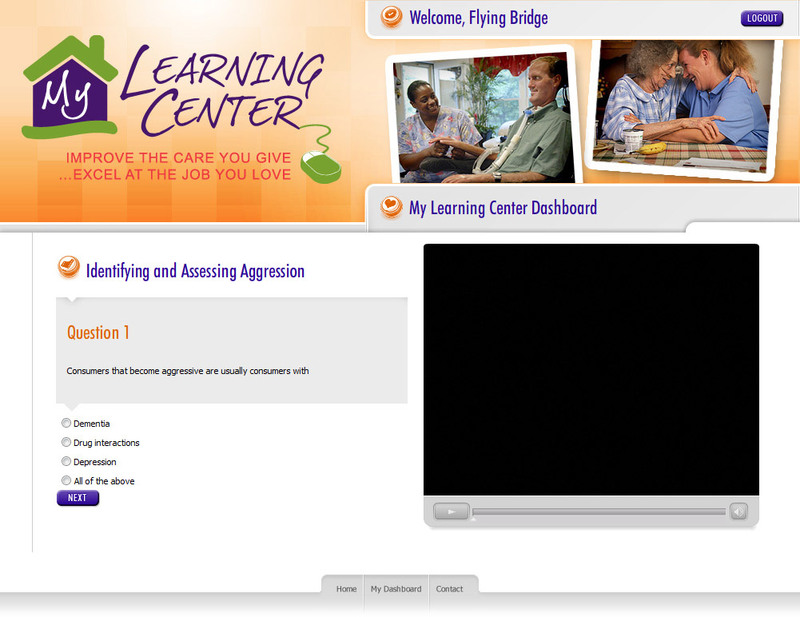 Click here to download a printable My Learning Center brochure. Register: New users sign up now! Register today for immediate access to 33 online video courses. Get a free email account from Gmail, Yahoo or Hotmail. Need Help? Click here for a list of frequently asked questions (FAQs). 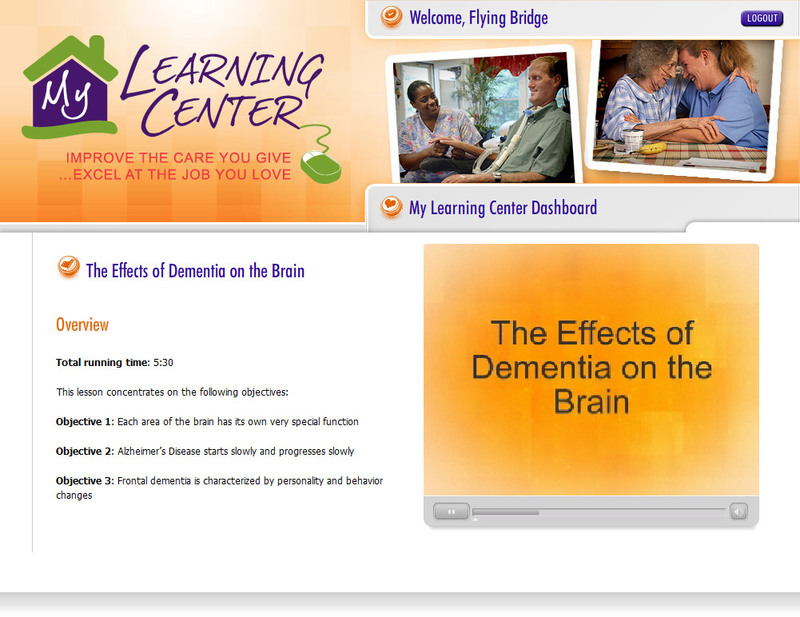 Technical assistance is available by emailing MyLearningCenter@pahomecare.org. Below are the companies that matched your search criteria. You may select the company from the list below by clicking on the name. If you don't see your company click here to add your company. 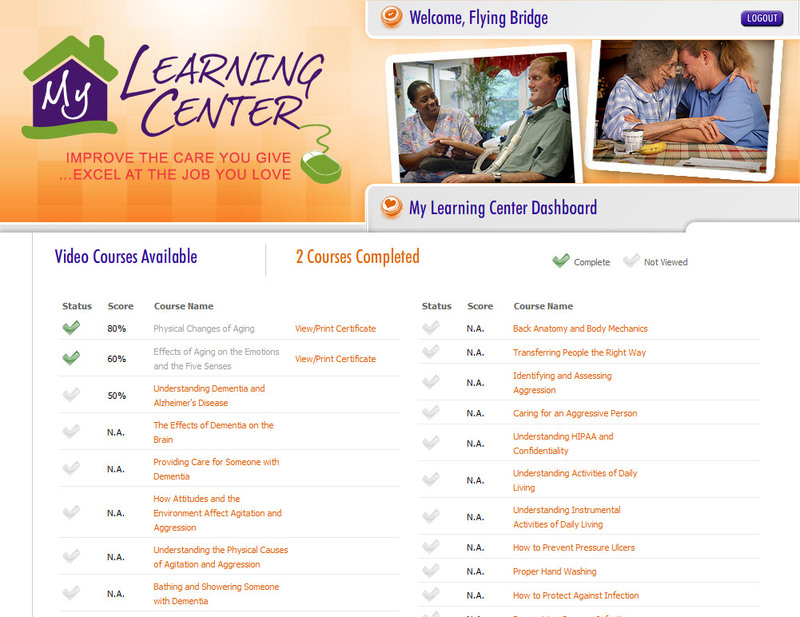 Choose from 57 courses on various topics. This outline prepares you for what you’ll learn in the video. Informative videos, which include interviews with aides, attendants, consumers and other experts, range in length from 5 to 30 minutes. Successfully answer 4 of the 5 questions to earn your certificate. Congratulations! Print your certificate and share it with your employer or keep it on file for your records.